Millennium MH1 Helicopter: Ready to fly! 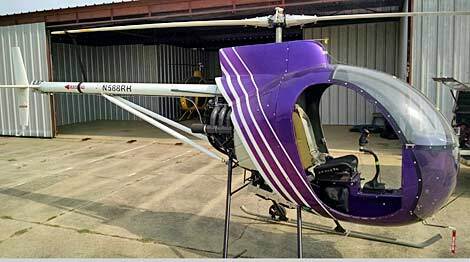 MH1 Single-Seat Helicopter—Ready To Fly! 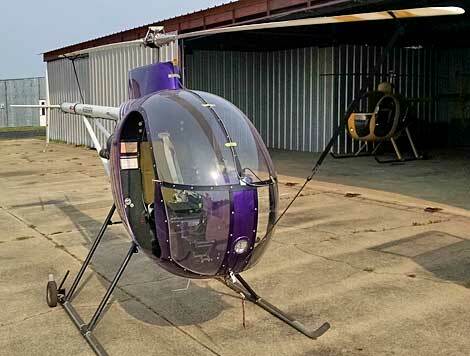 The MH-1 shown above and described below has been sold. 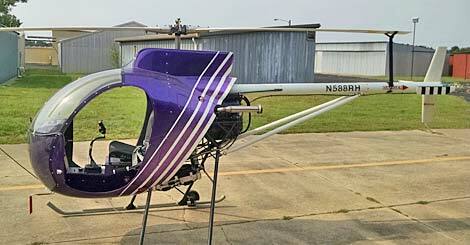 If interested in this model, a newly manufactured aircraft can be purchased. Contact us for details. A new, fully-equipped 2014 Millennium MH1 helicopter, completed and first flown in 2014. N588RH, S/N 2010-04. Perfect, new condition. Only 29 hrs TTSN. 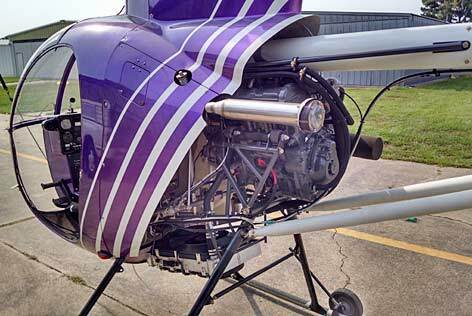 Powered by a powerful, newly rebuilt Yamaha Genesis hi-torque 120hp 4-stroke engine. While resembling the Mini-500, the MH1 is a radically redesigned and re-engineered helicopter in virtually every way. 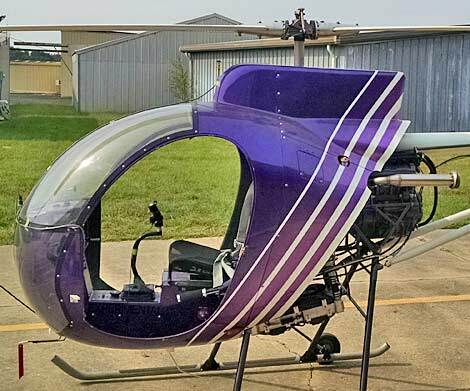 This helicopter has all available upgrades and is ready to fly. 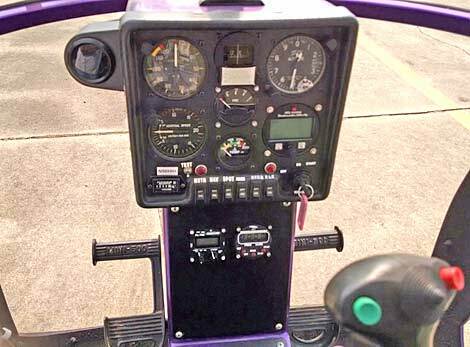 Has composite main rotorblades; full instrumentation; MGL Rotor-1 engine/rotor tach; Flightline FL760 com transceiver radio. 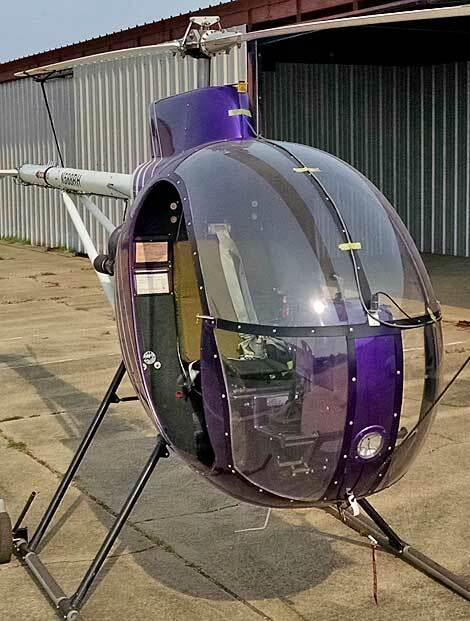 ; lights; a comfortable full cabin enclosure; doors (in kit form); shaft-driven tail rotor. Never damaged; always hangared; a "10" inside and out. Includes all logs, manuals & prints. Paint scheme: purple and white. 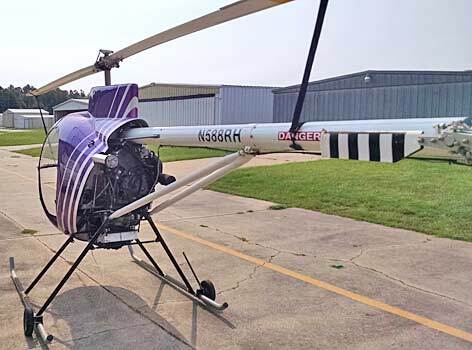 Helicopter is located in the state of Texas. Ready to ship anywhere in the world. Length: 22½ ft; height: 8 ft; width: 5¼ ft.; rotor diameter: 19 ft.; empty weight: 587 lbs; max. 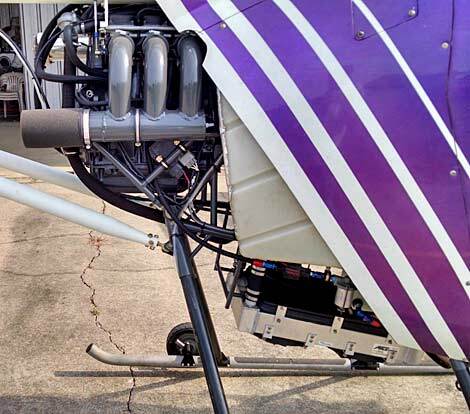 payload: about 500 lbs; engine/horsepower: Yamaha Genesis 120/120; max. 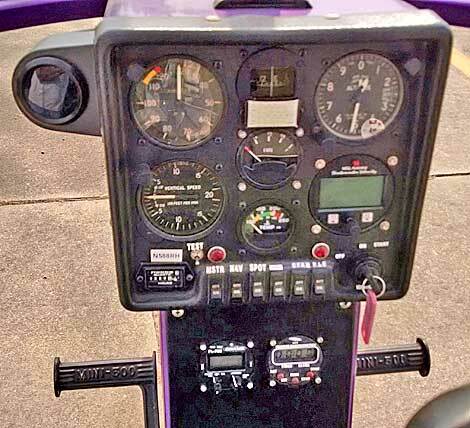 speed: 132 mph; cruise: 100 mph; rate of climb: 1100 fpm; fuel capacity:14.7 gal. ; flight duration: about 3 hours; max. 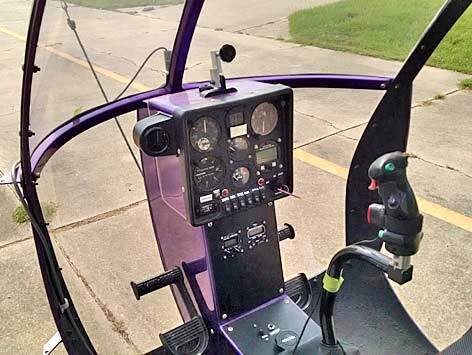 altitude: 10,000+ ft.
PRICE: $52,995. 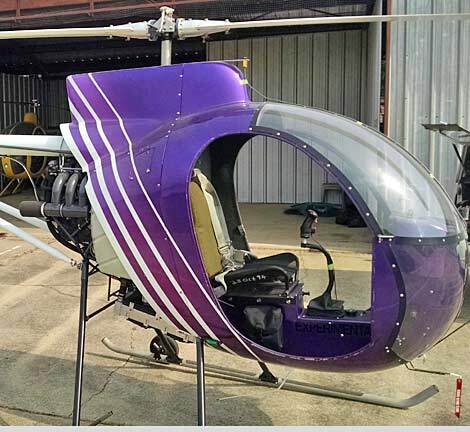 Helicopter is fully assembled (unpainted), ready to fly, includes strobe and landing light and full instrumentation (minus avionics).